Managing people is definitely one of the most challenging jobs around. 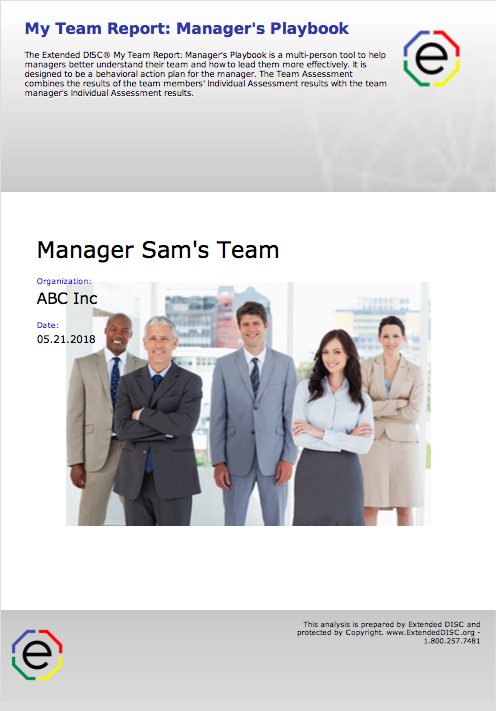 The My Team Report: Manager’s Playbook, is specifically designed to help a manager lead his/her own team more effectively. Leaders are constantly juggling projects, roles, and responsibilities; including the management of diverse team members. These team members typically come from all DISC styles; some styles are easier and some are more challenging for the leader to manage. 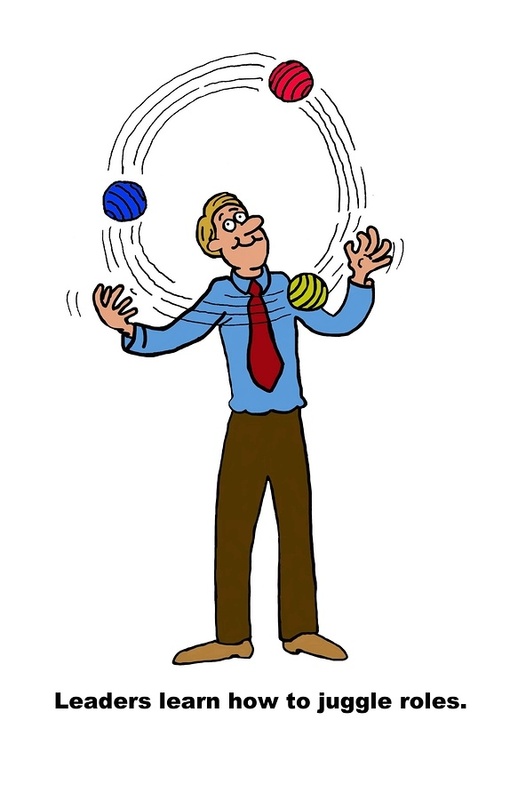 The demands and pressures can cause us to fall back on our natural behavioral strengths simply because we don’t have the focus and energy to adjust our style. Strong emotions are the enemies of behavioral adjustments. However, whether you are managing a few or many employees, the failure to adjust will impede your success. Leadership tools provide guidance on how to better lead a team by identifying one’s leadership style and the style of the team. It can also identify how to best utilize team members’ behavioral styles and strengths. Wouldn’t it be great if leaders had a simple playbook on how to best manage their teams to achieve team goals? More often than not, there’s no existing framework on how to utilize the team’s strengths and manage the differences. The DISC team tool can provide the framework to make the necessary decisions and adjustments; think of it as a road map. It’s one thing to understand more about ourselves and how we prefer to lead, but leaders must go beyond self-awareness by understanding and managing their employees appropriately. There is no blueprint for the best leader; successful leaders come in all styles. For example, D-styles leaders want results now. The I-style leader sets a positive atmosphere. The S-style leader wants to do it according to the plan, and the C-style leader wants it done correctly. Leaders who are the most successful share a keen sense of self-awareness, and they have the ability to adjust their styles. The 4 Steps to Effective Behavior Modification helps keep it simple in using DISC to improve interactions. As coaches, managers, and trainers, we all know that simple makes it more doable whereas, complex steps are not likely to be put into practice. The 4 step process is simple to learn but, it takes practice. However, once it becomes part of the daily routine, leaders and their employees will recognize improved interactions. The Extended DISC® Standard Individual Assessment is the individual assessment people are most familiar with. However, there are additional reports targeting managers and leaders. The Manager’s Assessment emphasizes the day-to-day aspects of leadership, whereas; the Leadership Assessment encompasses the Manager’s Assessment and adds the broad range, future focus aspects of leadership. Leaders need to first understand how they prefer to lead before they can make improvements in how to interact better with others. This allows the most important step which is making the modifications. Team assessment tools can guide leaders through the final steps. 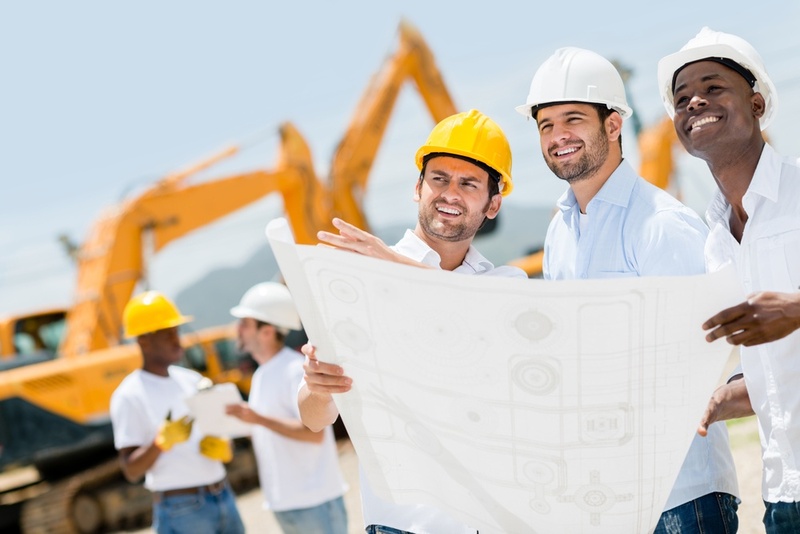 Team tools include the widely used Standard Team Assessment and the Team Development Assessment. The Team Development Assessment is built on the Standard Assessment with added strategic questions to help a team develop further. Both of the reports are directly targeted to the the team. 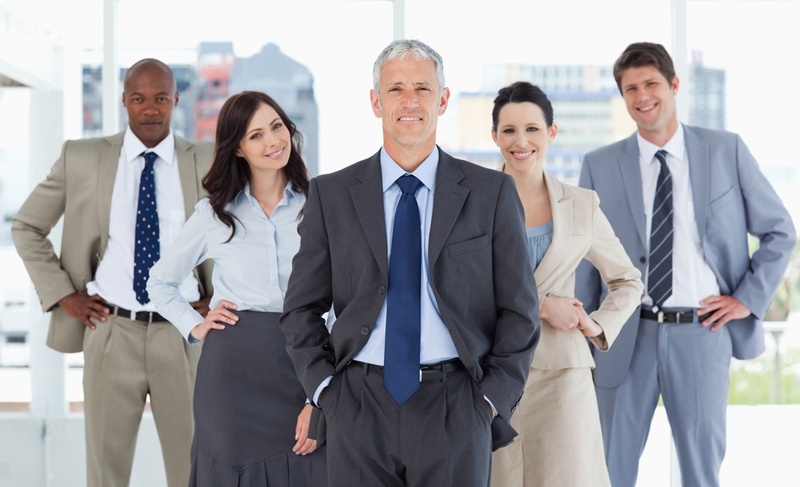 All Extended DISC® assessments can be generated with one questionnaire including the Leadership and all team reports. The newest team tool is the My Team Report: Manager’s playbook, providing leadership data for a manager that is specific to his/her team. What’s different is that this team report is targeted to the manager, and not to the team. The most important thing to understand about the My Team Report: Manager’s Playbook, is it’s not a finished playbook. It’s not just delivering information to ingest, but rather, it’s designed to help the manager create his/her own team playbook. The manager has to put in the work by answering questions, comparing data, processing statements, and reflecting. The dynamic playbook is designed to effectively manage behavioral styles and illicit change when needed. We do not expect a manager to complete every question or task in the report or even find all the sections to be relevant at any given point in time. The My Team Report: Manager’s Playbook is a template and the manger is writing the playbook. However, a coach or consultant can further help facilitate the process and put the steps into place. A helpful starting point is to take a step back to document and prioritize the team’s primary goals; assuming the goals have already been established. Now that the manager is thinking about the goals, he/she can identify the behaviors needed to achieve these goals. It is important to remember that DISC assessments, including the team tools, are based on behaviors. They do not predict a person’s attitude, intelligence, skills, or values. A leader can also look at the behavioral styles of his/her overall team. 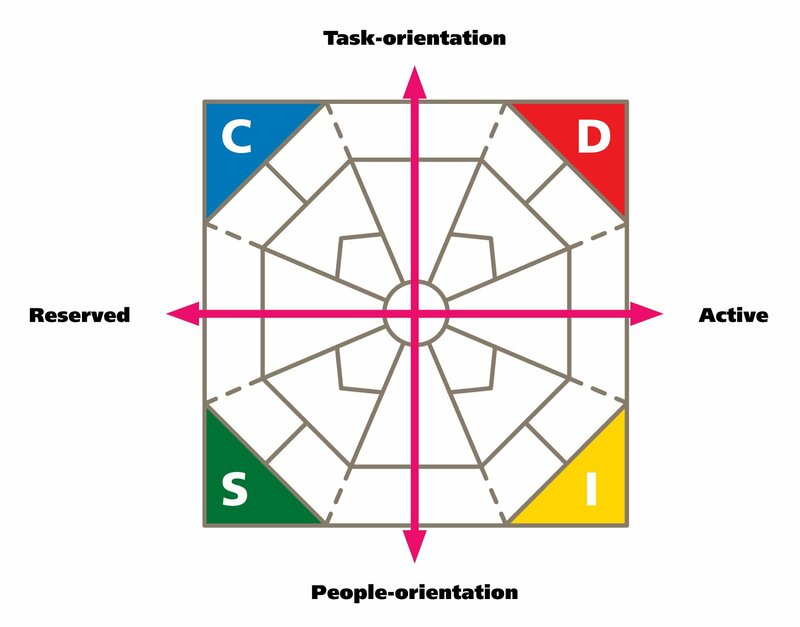 When using the Extended DISC Diamond maps to view the team; remember to divide the Diamond maps into halves; task vs. people and active vs. reserved. Once the overall style is identified the manager can reflect how it impacts the dynamics and goals of the team. The tool guides managers through matching each team member’s strengths to key responsibilities. They identify the behaviors which are the most and least comfortable to each individual and compare it to current job responsibilities. Do the job requirements match well with the individual strengths? Do some of the responsibilities need to be reassigned or do they need additional support? Another section, How Similar and Different are Your Team Member’s Styles and Your Style, helps the manager to identify behavioral adjustments he/she can make based on the the natural behaviors of each team member. For example, the manager can circle or highlight the descriptors which are the most challenging and different from his/her own. Is the leader making adjustments to manage the differences? What adjustments does he/she need to practice more? There are additional sections which include identifying each team member’s ideal supervisor, motivators and communication style. Each section is designed to identify the most effective adjustments to try and practice. Once you know the styles of your team members you can put your action plan into play. What simple steps would it take to improve your interactions in those areas? Consider things you would start, stop, and continue doing. How a manager uses the Your Team Report: Manager’s playbook is up to them. That’s the beauty of the tool. Contact us to learn about the Leading My Team: Manager’s Playbook and other Leadership tools.